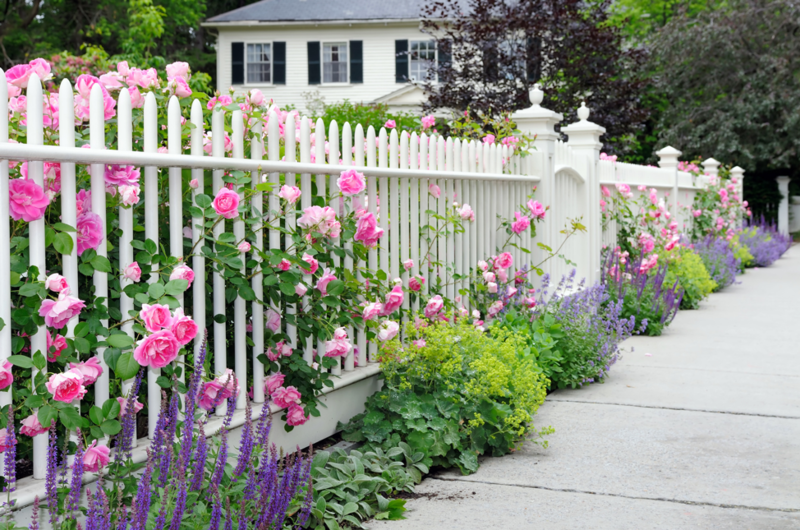 Do you want to replace your existing fence? 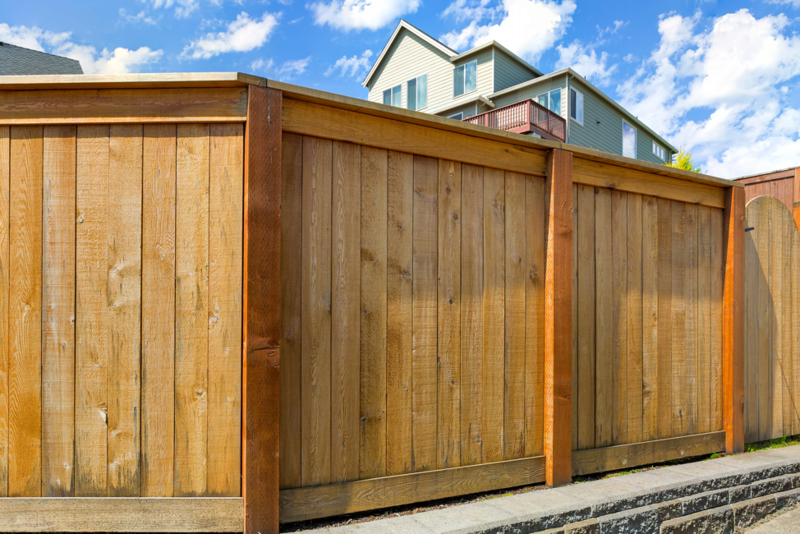 Perhaps you want to install a fence around your yard for the first time? 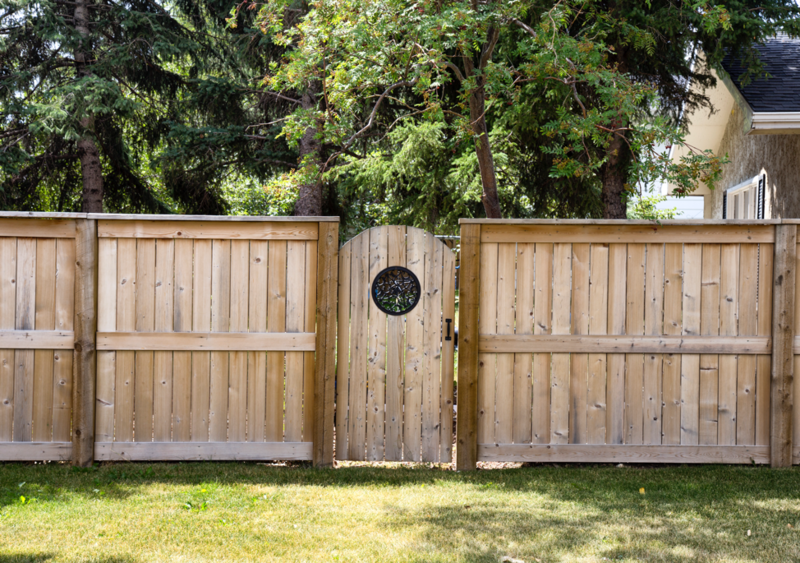 In either case, there is a big decision to be made: what type of fencing should you choose? One of the most popular options is composite, a material that excels aesthetically as well as functionally. 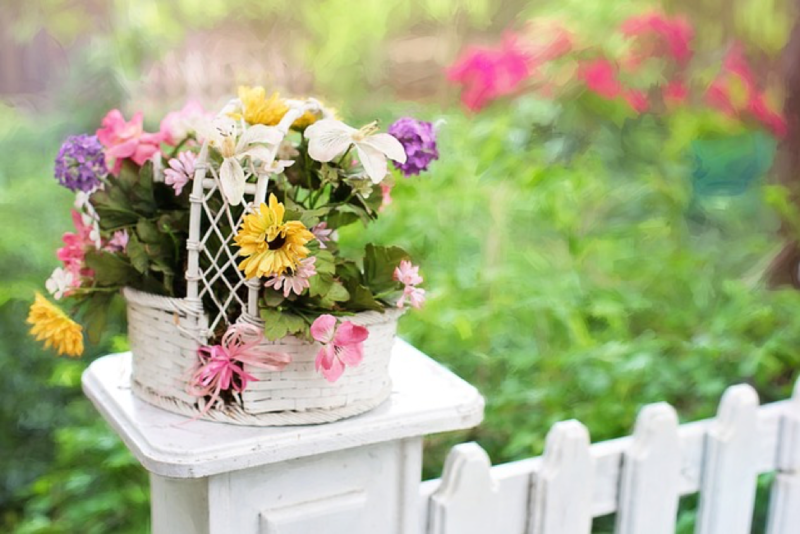 Are you hoping to add a little more security to your yard? Maybe you’re in search of a little more privacy? If so, you would be well-served by a fence. 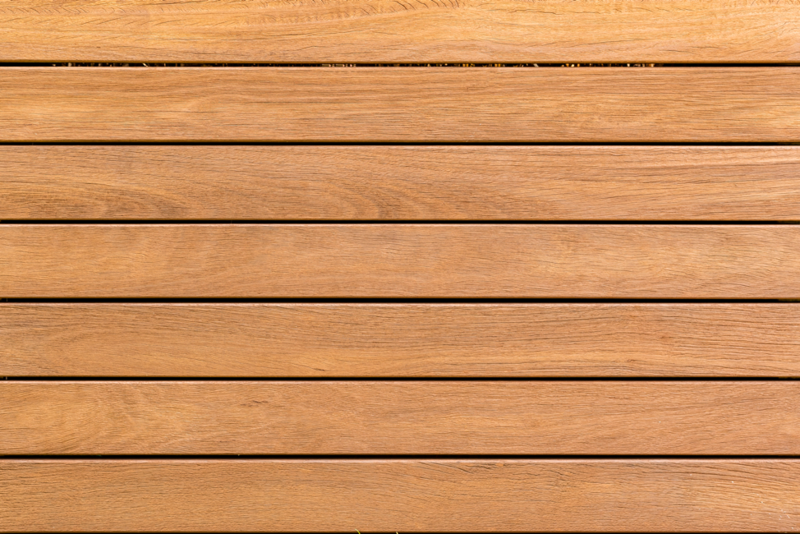 However, there are quite a few types of fencing to choose from. 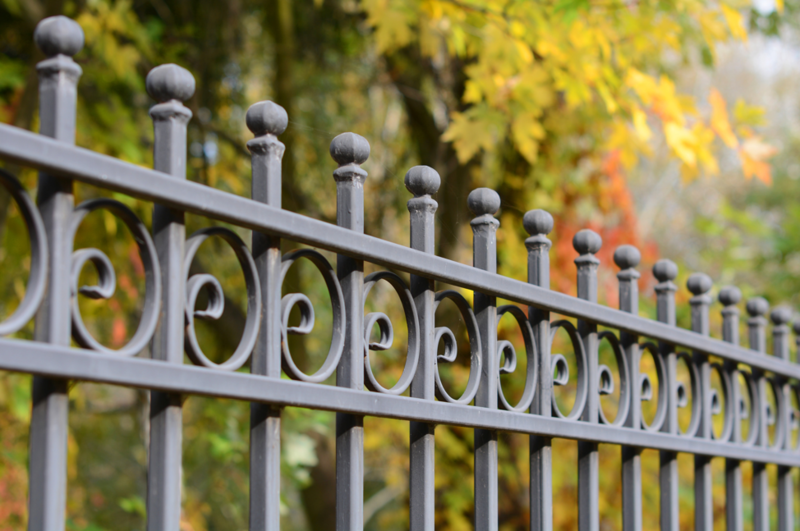 Everything from wood, to chain-link, to wrought iron has its benefits, but its drawbacks as well. 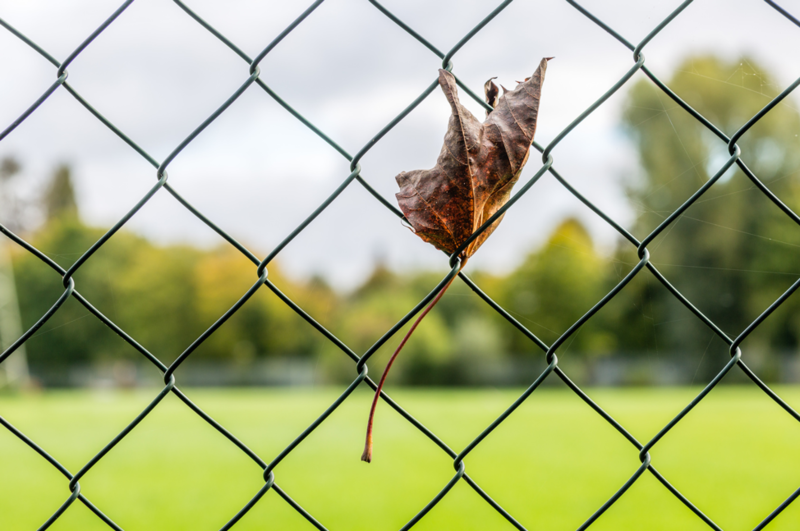 Fences are as important for what they keep in as what they keep out. 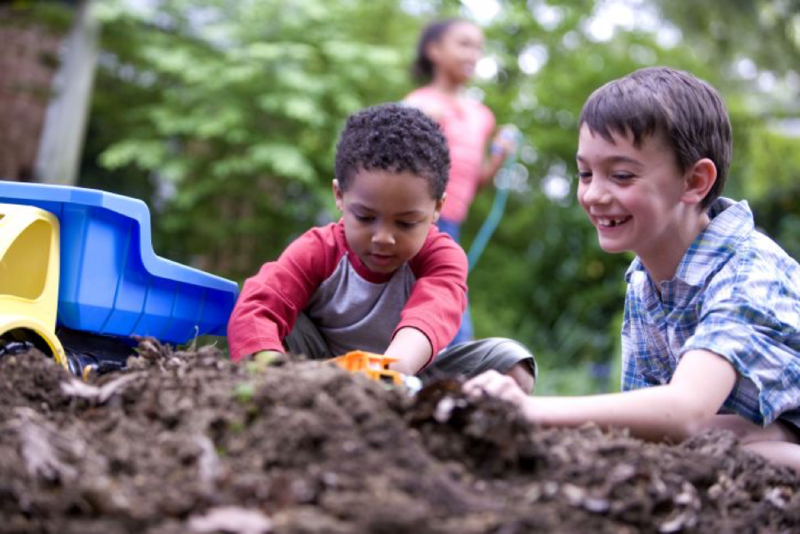 If you have children, or if you’re expecting, you may be wondering how best to protect your children. 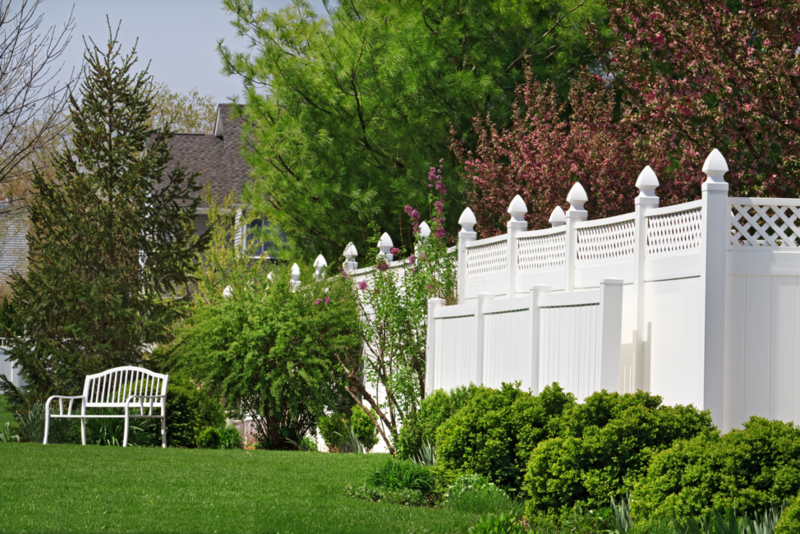 Action Fence has solid advice drawn from our years of experience installing security fences around Mundelein. When we talk about the ideal home, we’ll often joke in passing about wanting 2.5 kids and a white picket fence. All kidding aside, there’s some truth to that old saying, since the right fence can make your house seem a bit more like home. 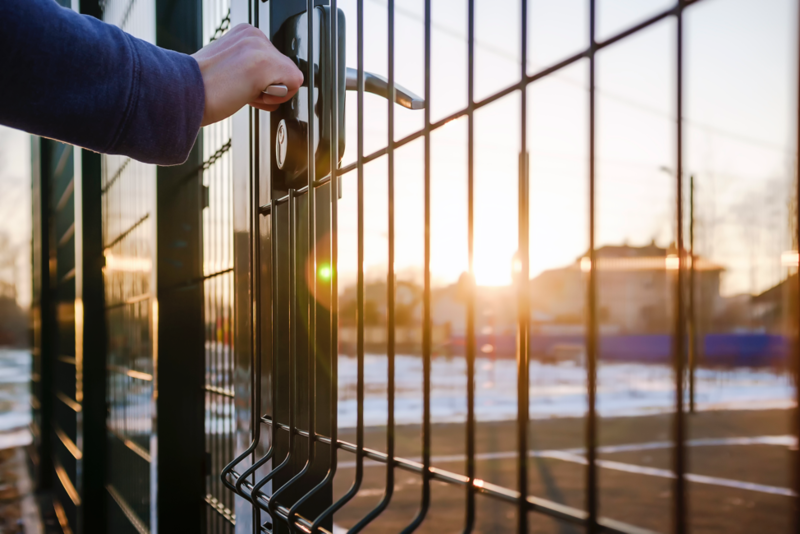 If you’re looking to increase your home’s curb appeal ahead of a sale or spruce up your property for your own sake, Action Fence knows that an attractive fence can definitely do the trick.